Though many plants can usually be planted in May, exact dates actually depend on how quickly or slowly the garden soil warms up after the long winter. Most plants that can be started early do well when the seedlings are planted in May, but others can be planted from seed as well. 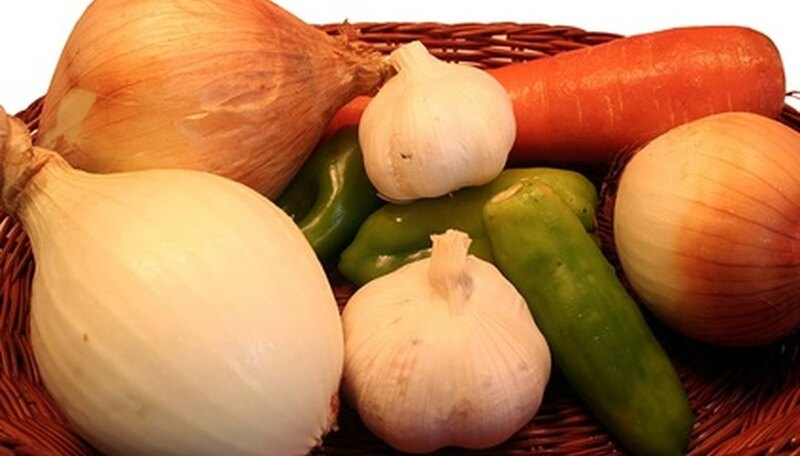 The Iowa State Extension Office Web site can help you determine when to plant a variety of vegetables. 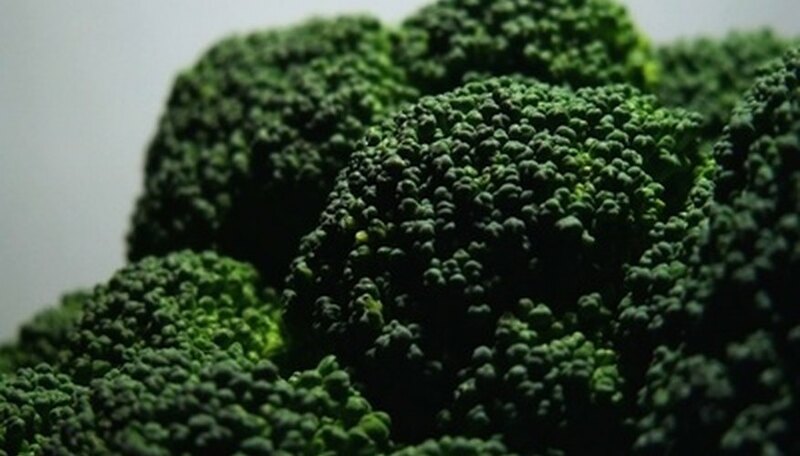 Broccoli should be planted in a sunny spot in the garden. It is best to start the broccoli seeds indoors a few weeks before transplanting to the garden. Do not be concerned with a spring frost after planting. Plant in organic soil, and fertilize every few weeks. 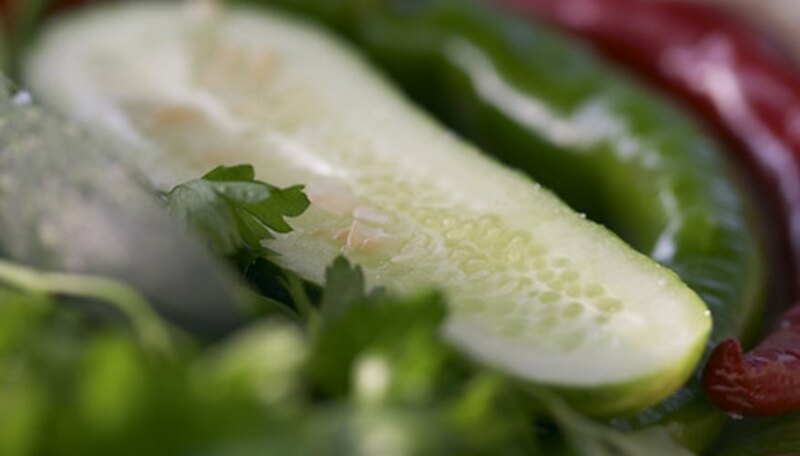 Cucumber plants can be grown as vines or in the form of bush plants. 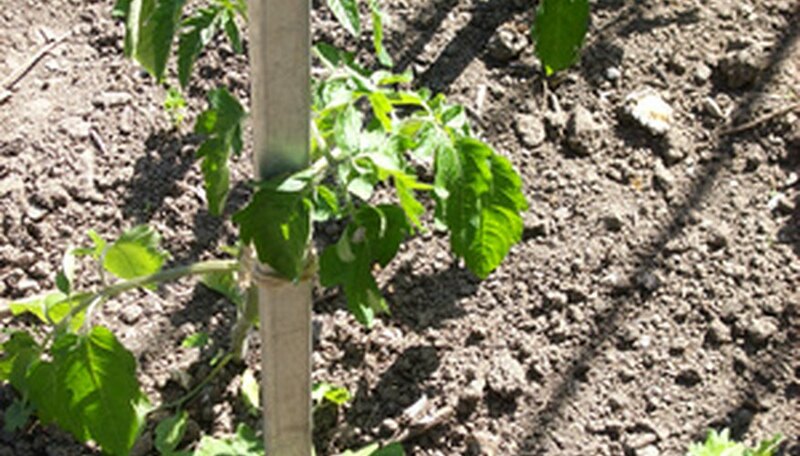 The bush type grow especially well in square foot gardens and container gardens. They can be planted five to six seeds per hill, or one seed every few inches in organic soil. Green beans are very easy to plant and care for. Beans like a healthy soil that is well-drained. Bush beans should be planted in mounds, while pole beans do better when planted in furrows. Water the plants at their roots. Soak pea seeds for at least four hours before planting them in the garden. They should be the first seed planted in spring, and are a favorite among gardeners because they grow easily. 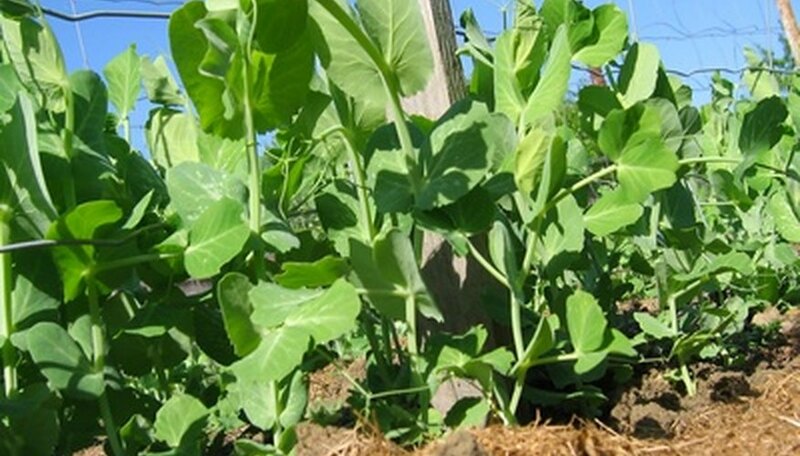 Peas are best grown in organic soil, where they do not need fertilizing. Water peas regularly. Pepper plants like a lot of sun. They come in a variety of flavors and colors, making it worthwhile to plant many types. 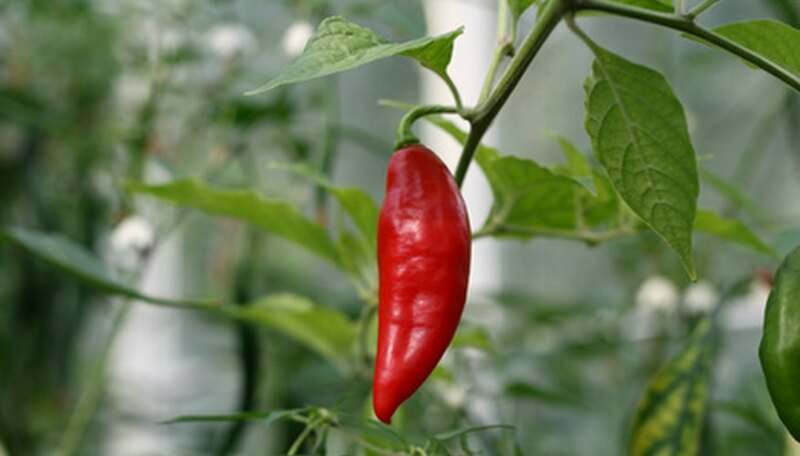 Peppers grow easily in a home garden in organic soil. Start pepper plants inside, about eight weeks before transplanting them into the garden. The seeds can be hard to germinate, so the extra time is necessary. Keep the soil moist. 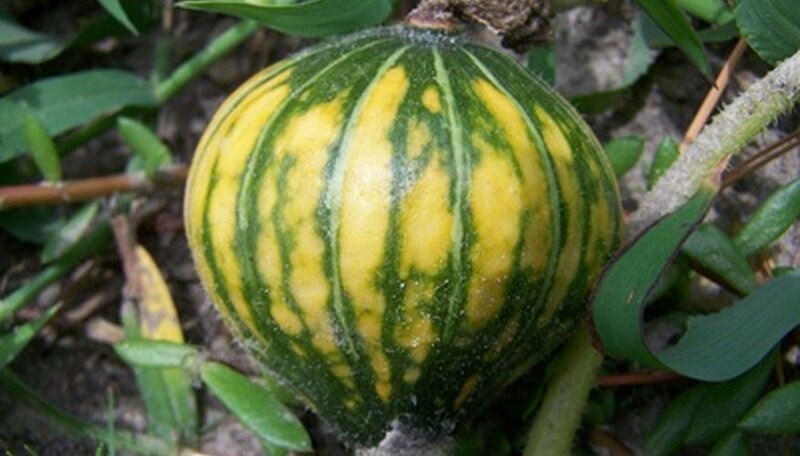 Squash is easy to grow in well-drained, organic soil in a sunny location. It grows as a vine or bush. It can be planted in rows or mounds. Water after planting, then every few days until the squash has germinated. Keep the plants watered, but do not soak them.